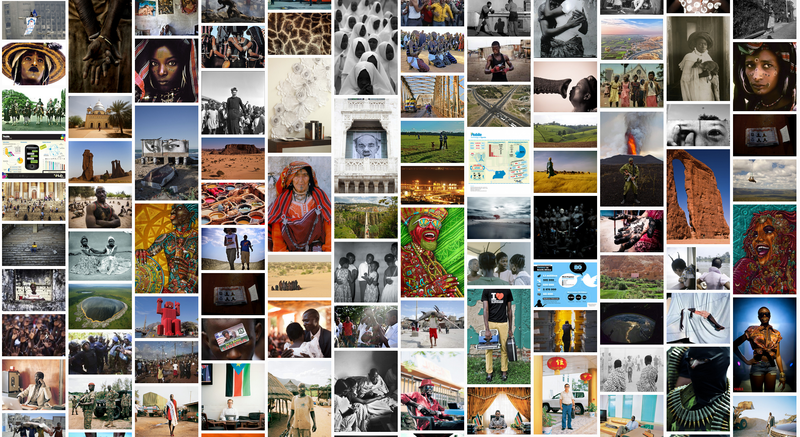 In an opinion piece posted last week on the limitations of access to crowdfunding projects, we made an argument for taking the initiative to explore sites that promote photographers from countries and cultures less frequently seen. We're following that post with a series of short profiles that will collectively provide a starting point for this exploration of international blogs, online magazines and pages. 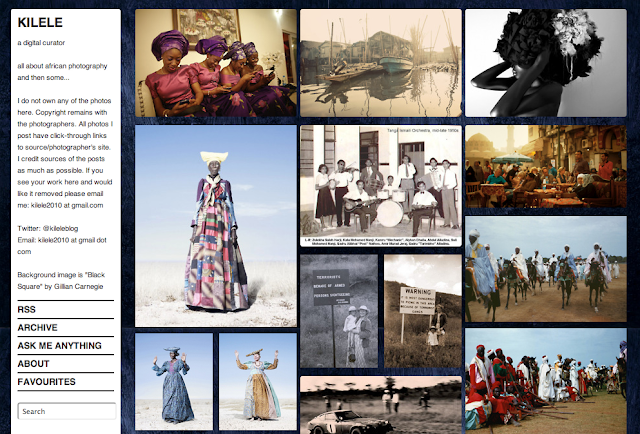 We start the series today by suggesting a look at Kilele, a Tumblr page featuring images and click-through links to the sites of contemporary photographers from across Africa in addition to photographers from other continents who photograph in Africa. Each country is represented in some way. Started in September 2010, Kilele is a personal project that reflects the preferences of its creator - emerging photographers as well as an affinity for landscapes, although it includes occasional historic images and pictures from across the spectrum of photographic genres. Archives are hash-tagged by country, type (i.e. architecture, portrait, etc.) and technique. An "Ask Me Anything" page allows readers a way to send questions. Kilele can be followed on Twitter.